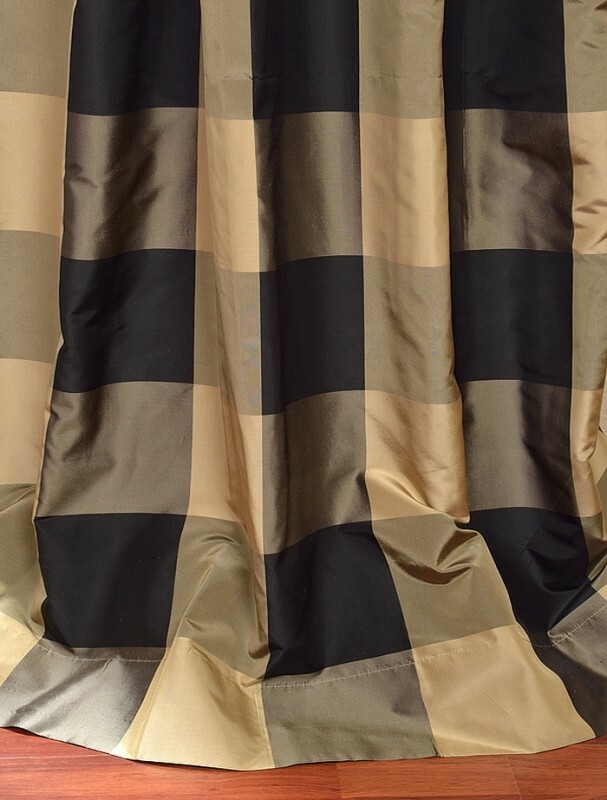 SILK TAFFETA FABRIC 54 inches wide/ 137 cms ~Dark Cream / Grey /midnight black colour gorgeous plaids 4 x 4 inches size ~-minimum order for 1 yards.we will sell in multiples of 1 yards, A Closely woven, lightweight silk with a subtle sheen and a distinctive rustle. One of the oldest of luxury fabrics, beautiful alternative to 8mm Habotai with more variation. Great for dresses and linings,cushion covers, and popular for wedding gowns.It Is a silk that has cross ribs, that is machine made and presents no slubs.Soft and light, with a characteristic rustle . "Please be aware that silk is a natural product and, therefore, will always have a small amount of natural flaws, therefore, particularly for dressmaking, it is always advisable to order a little bit more than you actually need. We give this information in good faith as we would like all our customers to be happy with their projects". 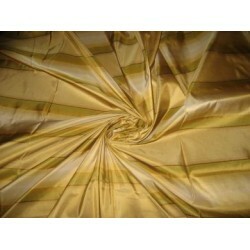 PRICE per yard plus shipping.EXCELLENT FEEL & FINISH,we can sew curtains/drapes/duvet/bed covers.